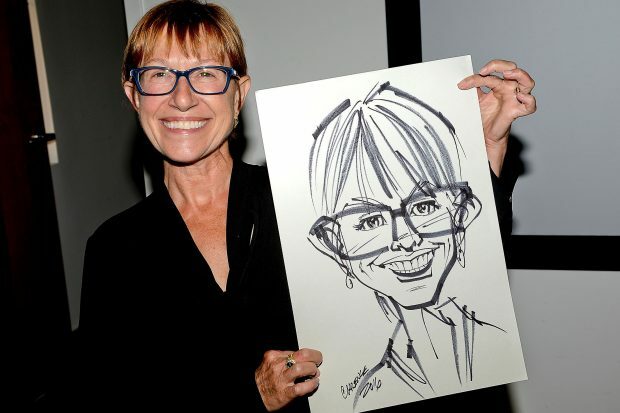 At Bubbling With Energy, our skilled Cartoonist hire Sydney service will have you seeing your friends and colleagues in a fun and whacky new light. 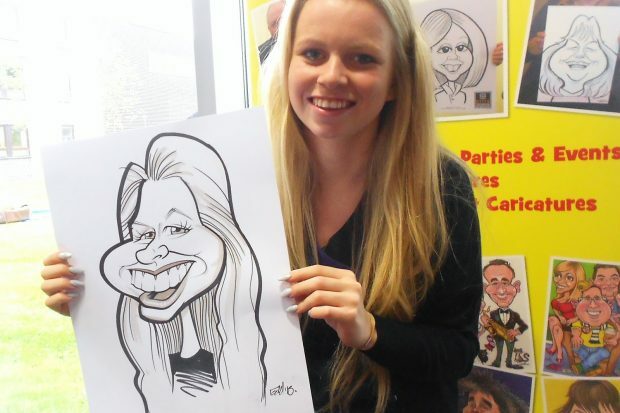 With a minimum of a 2 hour hire, the Roaming Cartoonist is fantastic for that special event. 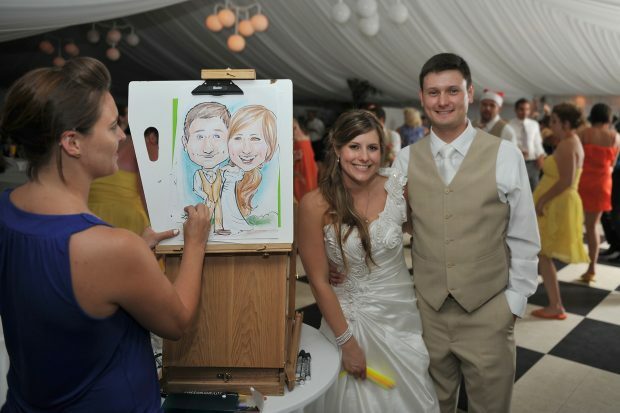 You may choose to let the Cartoonist roam, entertaining your guests, or to run a Learn to Draw class. This is team building at its best. 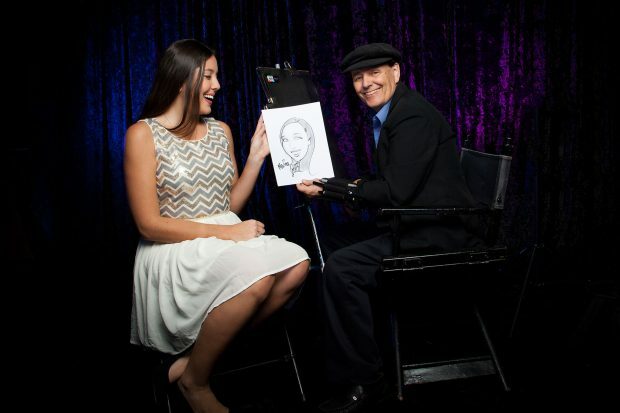 Hiring a caricaturist for your event gives guests the perfect way to remember it. 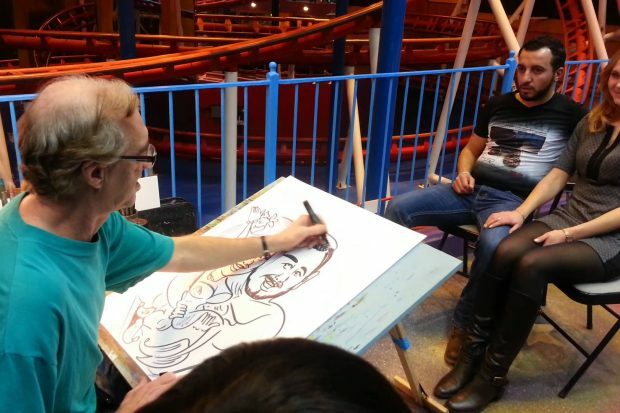 Our cartoonists ask questions about the guests while drawing to include the details in their masterpiece.